For almost 10 years now since Facebook team acquired the WhatsApp chatting app, they have managed to keep it completely free by eliminating the $1 yearly service charge. The app had been running all through the years without any subscription or adverts but it seems the company is about make an upgrade to the system. According to a report from reliable sources, Facebook might soon start monetising the chatting app with ads just like the Facebook and Instagram. This report was also confirmed by Chris Daniel the vice president of WhatsApp. 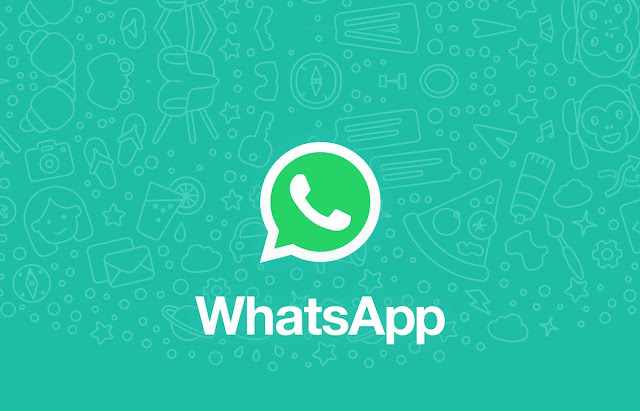 Presently, are we are not sure on the steps that will be taken by WhatsApp to gather the data of the WhatsApp users for targeted ads since WhatsApp messaged are end-to-end encrypted neither do we know when the status ads will start rolling out. Maybe they'll link the Facebook users to their WhatsApp phone numbers in order to personalise their ads or....?